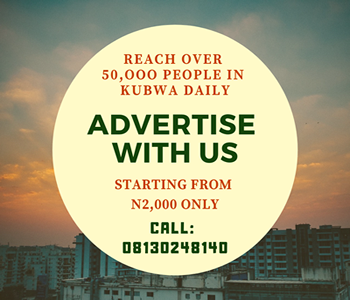 Home Educational Health and Lifestyle Job Opportunities Leisure and Travel WAIT A MINUTE - WHERE REALLY IS KUBWA IN THE FCT? WAIT A MINUTE - WHERE REALLY IS KUBWA IN THE FCT? of "where is kubwa again"? If not for one man that helped us with that, even the registering staff wasn't sure of the LGA Kubwa belonged to. 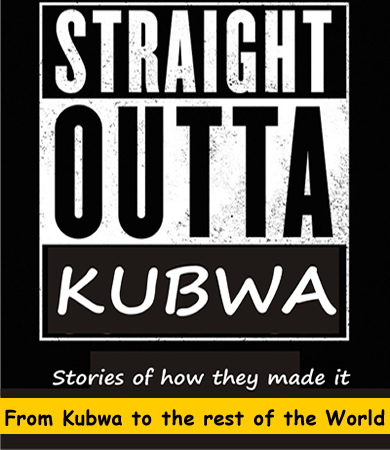 So we thought to go find out authoritatively - where really is Kubwa? Is kubwa a town, or village or district of Local Government Area, or just a satellite town? 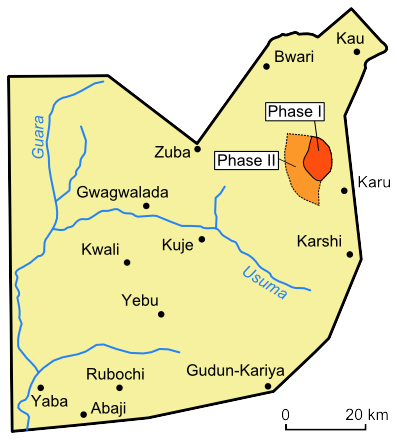 The FCT - Abuja was formed in 1976 from parts of the states of Nasarawa, Niger, and Kogi. It is in the central region of the country. 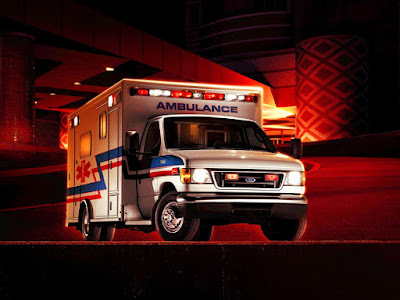 Unlike the other States of Nigeria, which are headed by elected Governors, it is administered by the Federal Capital Territory Administration, headed by a minister appointed by the President. So yeah, now we know better and hope you have also got a thing or two about Abuja - Bwari - Kubwa.